Are there different types of dyslexia ? No. 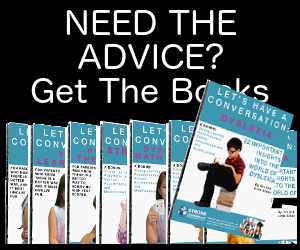 There is only one type of dyslexia according to the International Dyslexia Association. There are not different types of dyslexia. There are however, specific symptoms, but if a person does not have most of the symptoms, they are not dyslexic. Turning attention away from ‘types of dyslexia’ to specific symtpoms is more helpful. If a child or adult has dyslexia, he will have difficulties with accurate and/or fluent word recognition, will be a poor speller and have difficulty decoding words. Therefore, if Billy is a poor speller but reads fluently and has no trouble decoding, he doesn’t suffer from dyslexia. He is simply a poor speller. He may even have other symptoms which can be diagnosed as a sequential memory disorder, but he does not have dyslexia. Dyslexic people struggle with word recognition, decoding, spelling, phonological processing, oral language, accuracy and fluency. They may score poorly on comprehension tests, but that is due to decoding, accuracy and fluency difficulties. They may have a poor vocabulary, but that may be due to reading less because they find reading difficult. They may also have poor vocabularies because they miss new words due to decoding problems. Again, there are not different types of dyslexia, but it does has many symptoms. In addition, because of having dyslexia, a child may test poorly in other areas, but those areas are not symptoms of dyslexia. 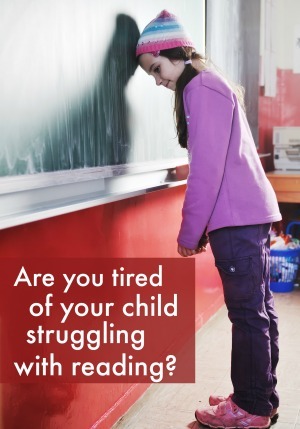 If a parent is concerned that their child could have dyslexia, after understanding its true meaning, they need to have their child evaluated to determine if their child’s reading problems fit the definition of dyslexia. The evaluation needs to examine the child’s background, school attendance, intellectual ability and oral development. 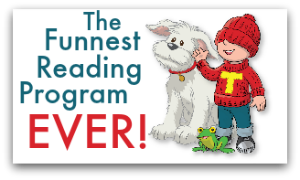 Once it is documented that a child has dyslexia according to the IDA, then a specialized program needs to be created beginning at where the child is reading. Contact us if this is something of a concern to you. Now we’ve busted the myth surrounding the idea of different types of dyslexia, we’d be more than happy to help you understand the process and move forward. This article dealt with the idea of types of dyslexia. 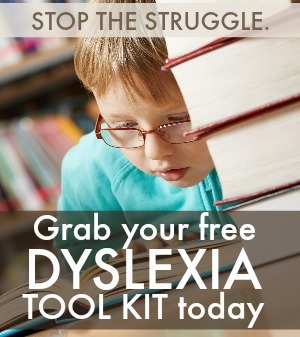 You can find more dyslexia resources, in our dyslexia toolkit. As an adult who has been living with Dyslexia all my life I take issue with 1) your definition of deslexia and 2) the notion that dyslexia only affects testing in reading areas. That is just crazy. If you are deslexic it can affect you in both reading and in math!! You are trying to tell me that my brain will reverse letters and words but when it sees a number it goes hey that’s not a word so we’ll let her read that in the corrrect order. The second issue I have is with Dr’s and the experts in general who call it a learning disablity. It makes it seem like once you are done learning it doesn’t affect you any more. As an adult I am impacted by my deslexia everyday. It is about processing information and not learning. In my lay opion these are two different things. Reading a recepie I have made a hundred times. I am not learning this skill but I still can screw up on how my brain processes this information. I don’t mean this as an attack on you I just think the field in general over simplifies the problem.